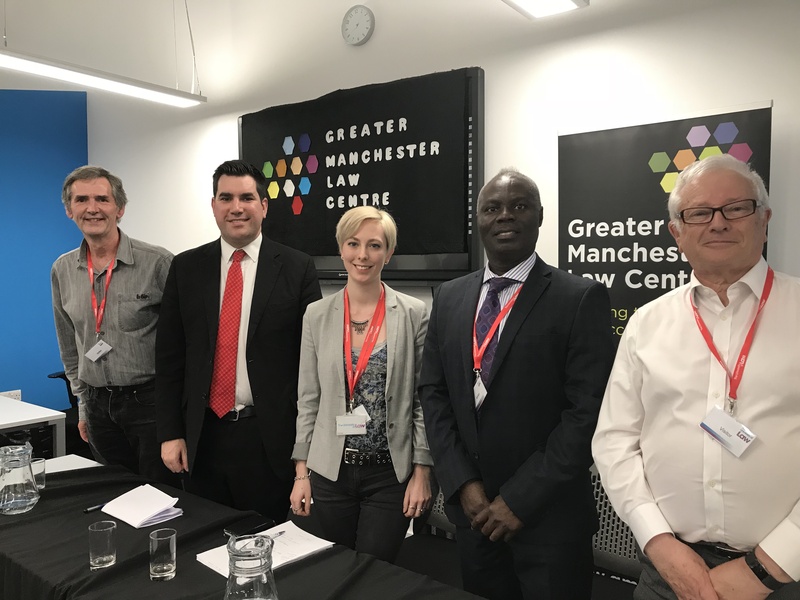 On Friday 20th April, GMLC hosted a panel on the topic of Legal Aid and the Future of Free Access to Justice. Speakers included Richard Burgon, MP for Leeds East and Shadow Justice Secretary, Joe Mensah-Dankwah, Partner at Foresters Solicitors and board member of Black Solicitors Network, Siobhan Taylor-Ward, Young Legal Aid Lawyers Vice Chair and GMLC trainee solicitor, and Lord William Bach, Leicestershire Police and Crime Commissioner and chair of the Bach Commission. The evening was chaired by GMLC Development Worker Roz Burgin. 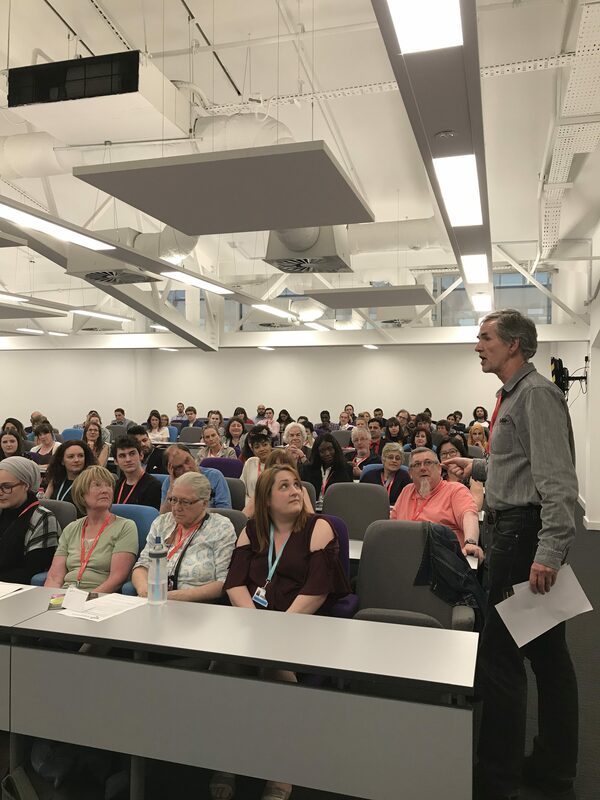 GMLC are pleased to announce the success of the event, which was well attended and included varied and insightful contributions from panel and audience members. You can read more about the night here. We do more than provide free legal advice and representation. We are a campaign for free access to justice. Please consider a donation to support our campaign. Click here. Racism has always been used to divide and rule. Half a century of immigration laws in this country have reinforced this. 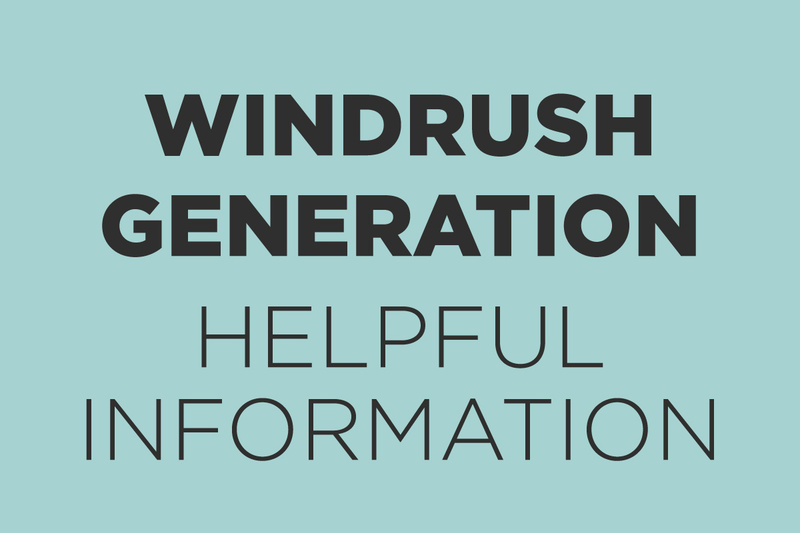 The scandal that has come to light affecting the Windrush generation is appalling. We should support all those both directly and indirectly affected. We are proud to announce that GMLC has been shortlisted for the Legal Aid Practitioners Group’s LALY Awards 2018 in the Legal Aid Firm/Not for Profit Agency category, sponsored by The Law Society. After reading over 800 pages of nominations, the LALY judges met in London earlier this week to make their selections for the 2018 awards. 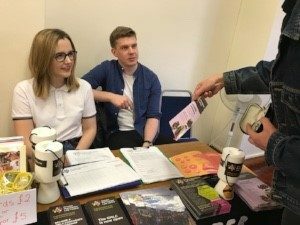 We had a great day on Sunday 29th April celebrating the Trades Union Congress’ 150th Anniversary at the May Day festival. 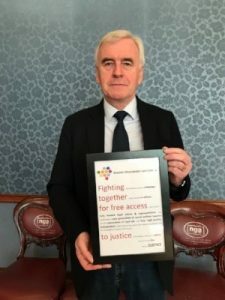 Thanks to John McDonnell for his support, and to our volunteers Katrina, Ed, Dee, Emily and Lydia. 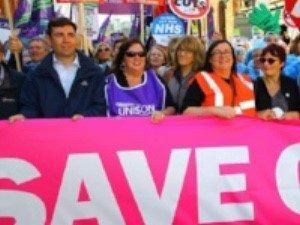 As the trade union movement celebrates is 150th birthday in the UK, we will be attending this conference on Friday 1st June to look back and the role and influence of the TUC on significant industrial, political and legal developments over the years. Speakers are drawn from a range of backgrounds and will form 4 panels focusing on different aspects of trades unionism in the UK. There are many ways to support GMLC. We have a team taking part in the Great Manchester Run and they have been busy! At the moment, Glynis is in the lead with her fundraising targets, with Kate at a close second. See how they’re getting on here!